Pat Daspit's Kreative Korner: WE'RE PREGNANT WITH OUR SECOND PUBLISHED BOOK !!! 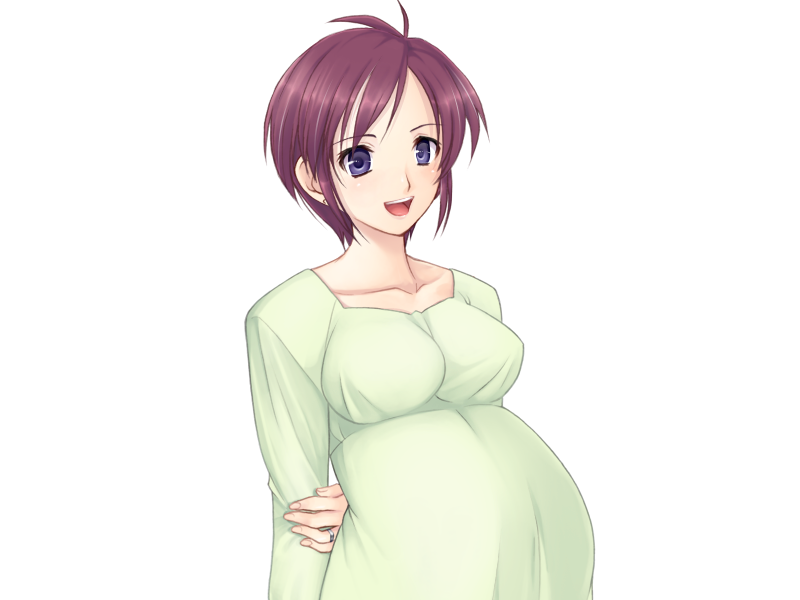 Congratulations on your "pregnancy"! Looking forward to the new addition! Wow, you have done it again. What a fabulous accomplishment. I will also anxiously await holding your "new baby" in my arms. I know that God has his hand on all of your babies. Can't wait for the movie to come out- Let's dream big!!! !